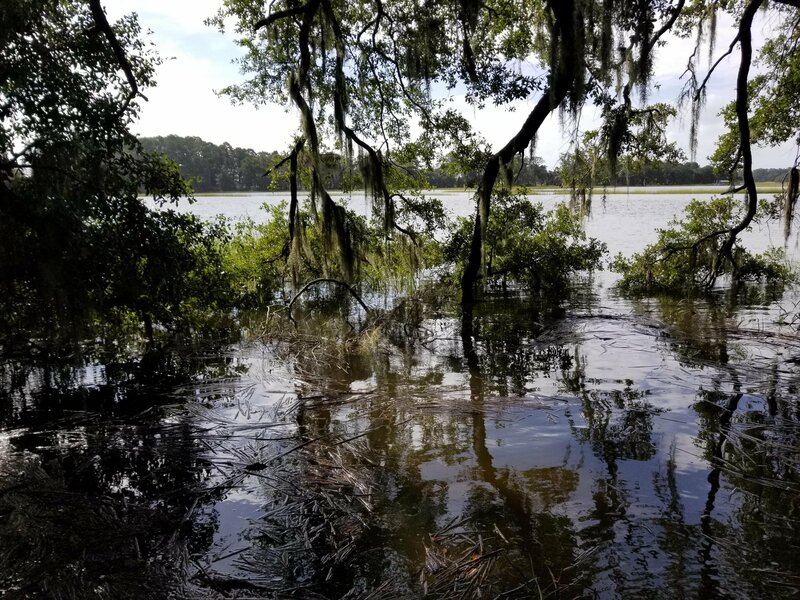 True Deep Water - min of 6 ft at low tide ! 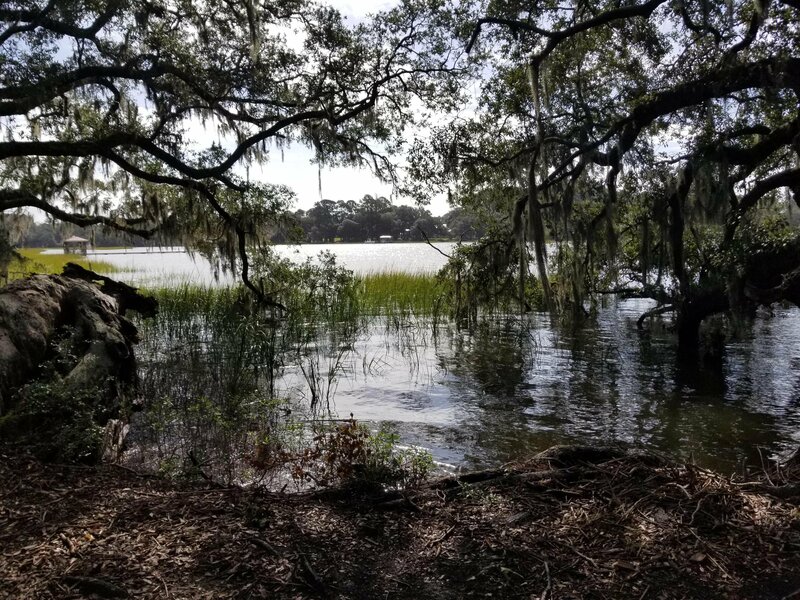 Will require a very short dock - Waterfront community just a stones throw from the County Toogoodoo Boat Landing.Deep water, Tidal Creek, Marshview and Interior lots ! 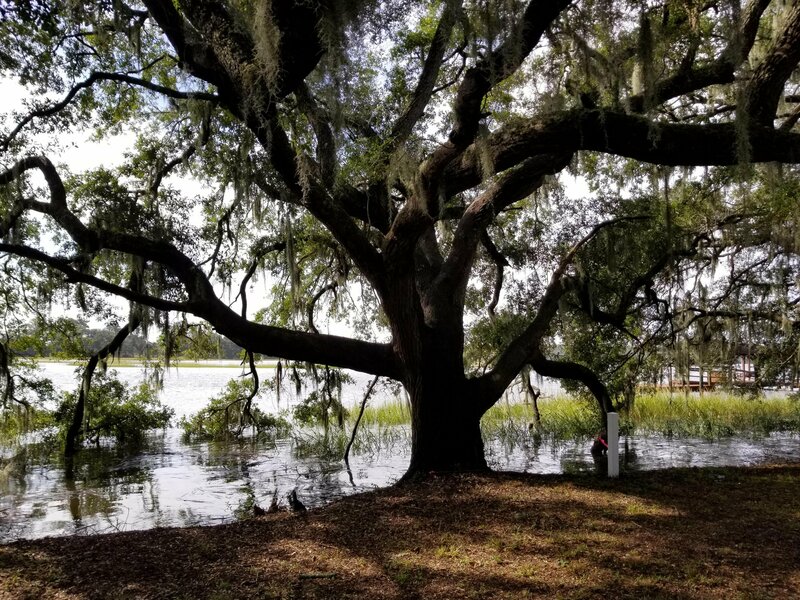 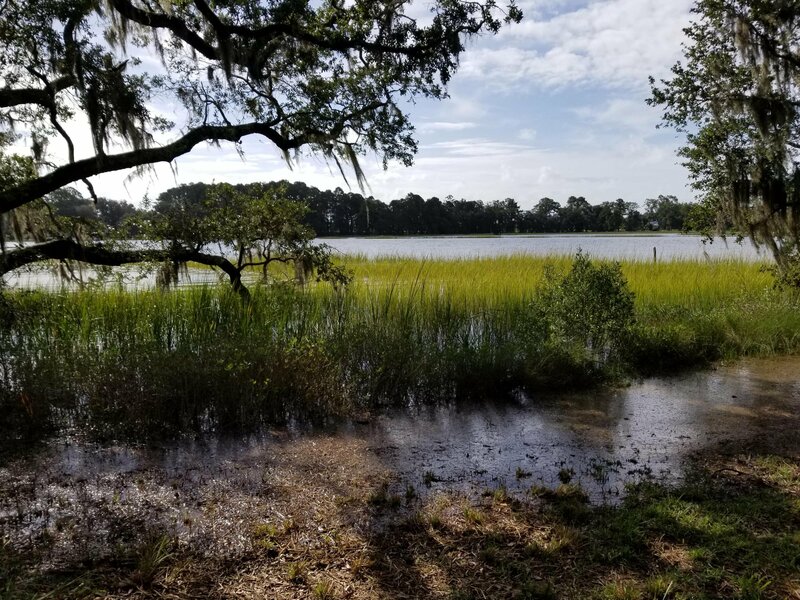 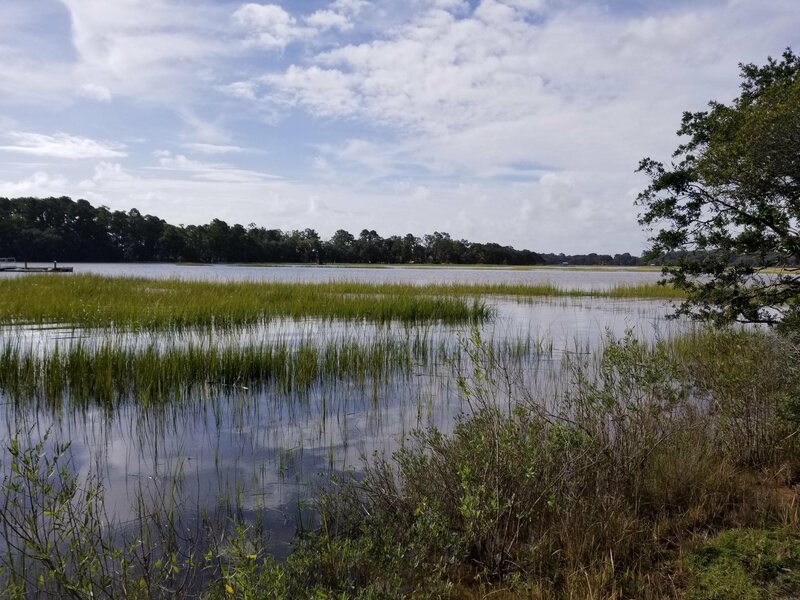 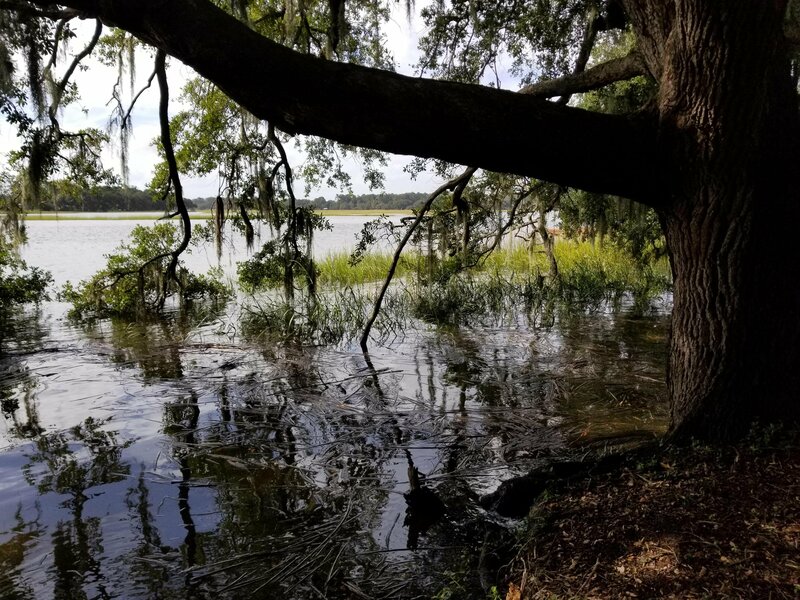 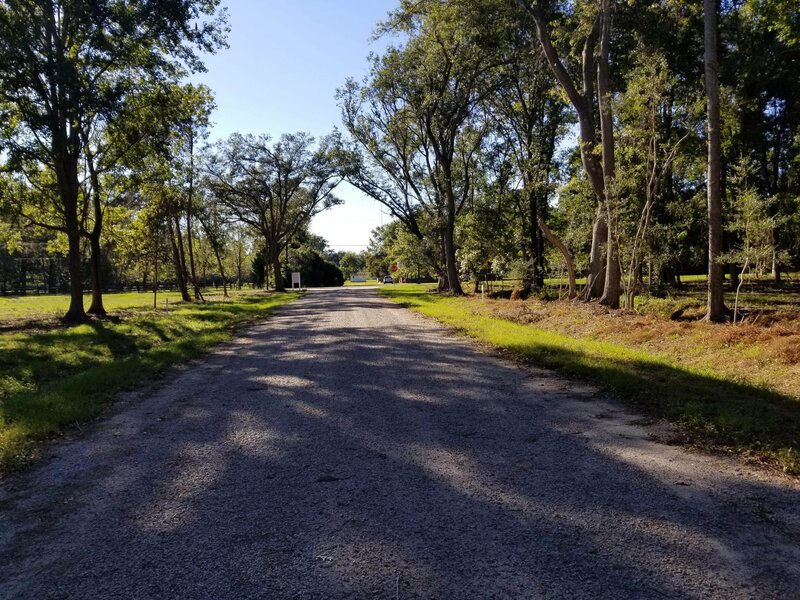 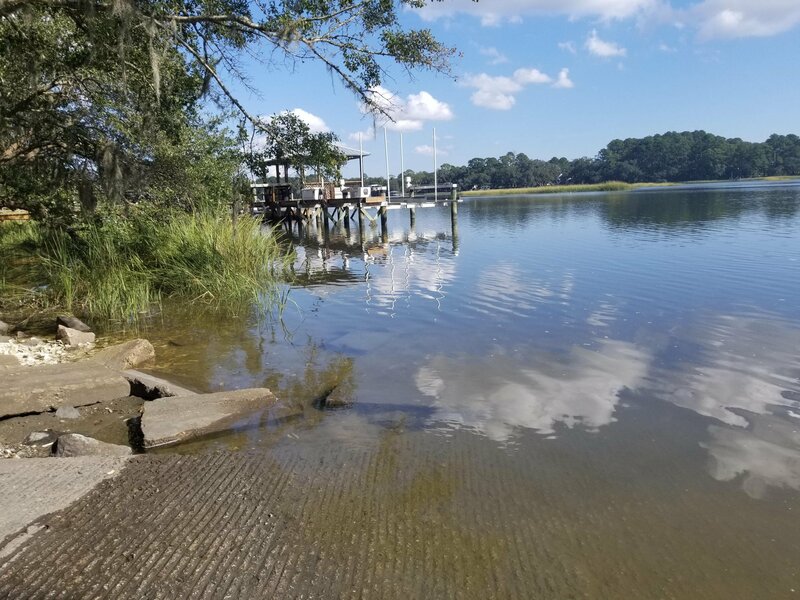 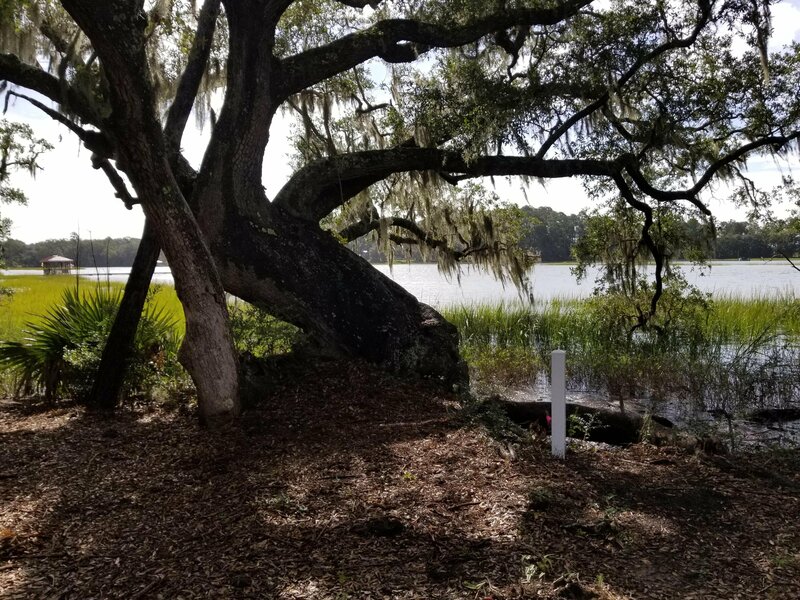 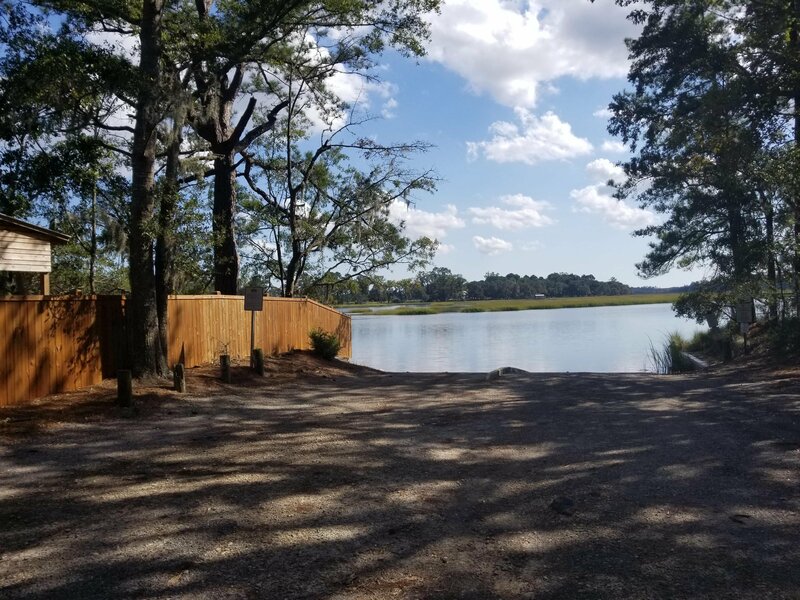 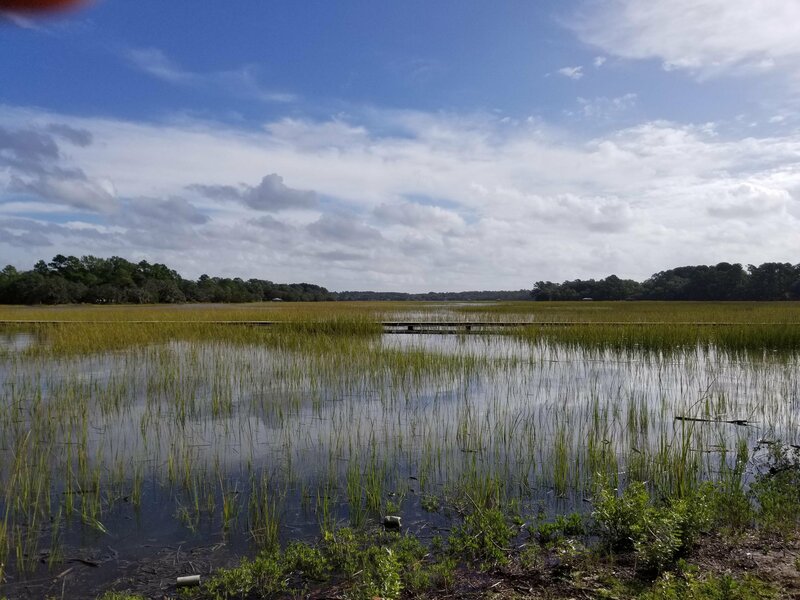 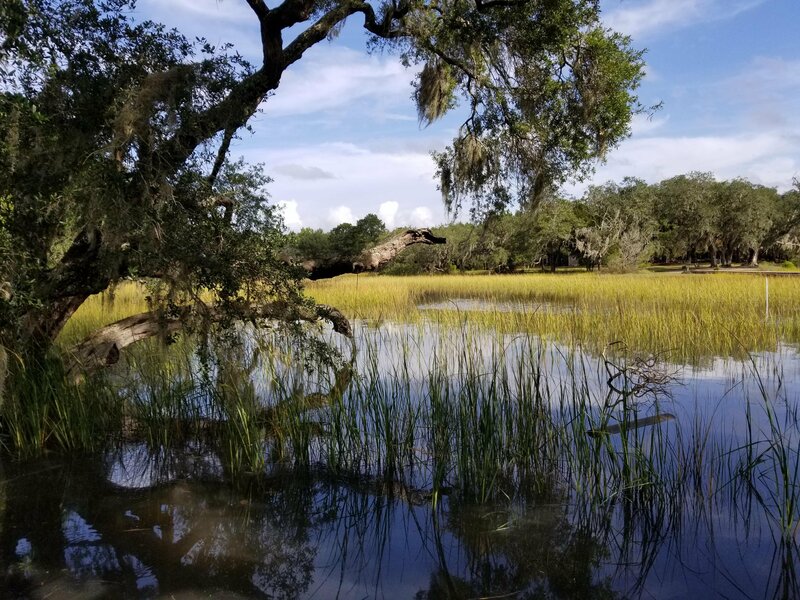 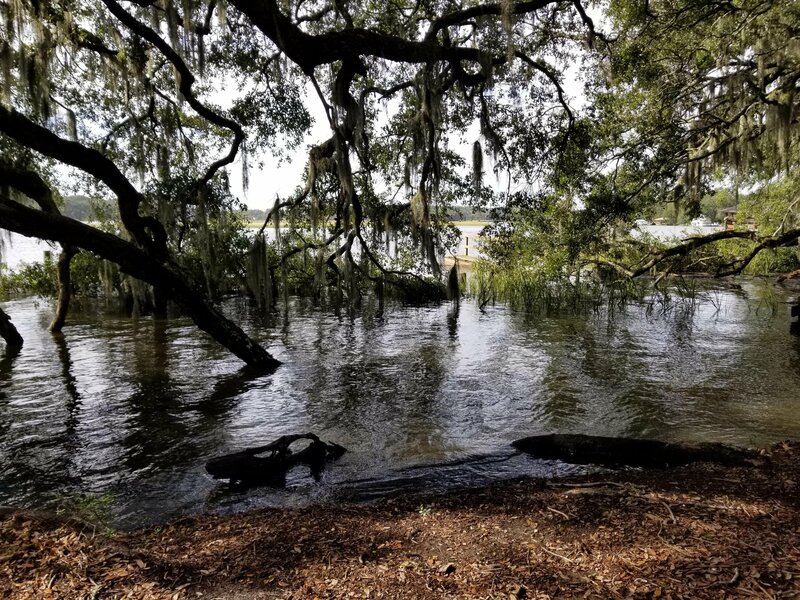 Deep water lots said to have 6 ft. of water at low tide - Owners will be applying for a large dock with boat lift and short walk way as soon as he gets the final approved plat - Lots are covered in Moss Draped Oaks with extensive views of the surrounding marshes.